Need a Document Scanner for the office? Xerox DocuMate 3125 Document Scanner are on sale now. In stock – we deliver to all areas of metro Melbourne. The Xerox® DocuMate® 3125 color desktop scanner quickly converts your documents, plastic cards and forms into digital files, then securely saves them on your computer or in the cloud ready to be accessed another day when needed. 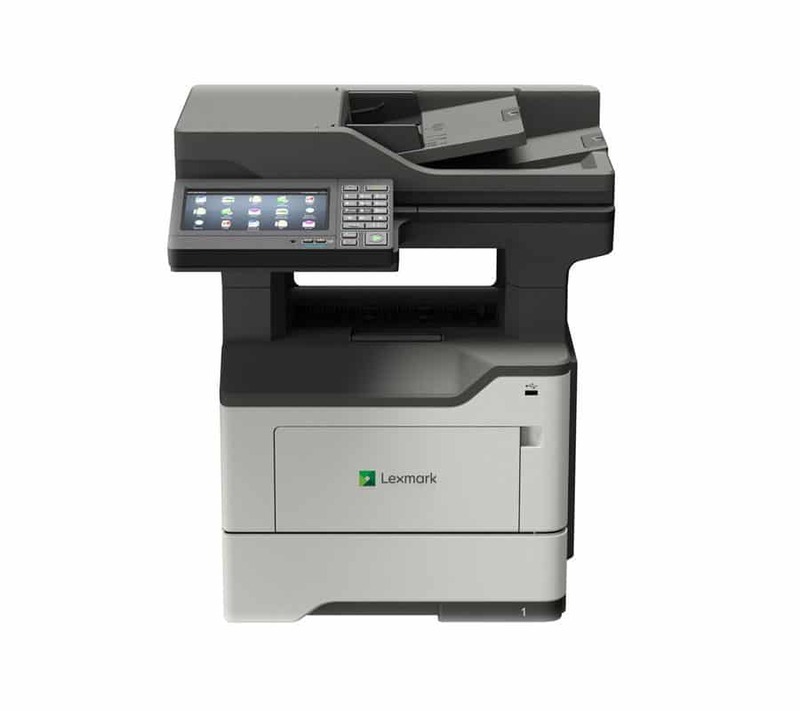 This device can scan up to 46 images per minute (ipm) in duplex at 300 dpi and includes a 50-page Automatic Document Feeder (ADF) that handles everything from business cards to A4/Letter size documents. The Xerox® DocuMate® 3125 has an exceptionally small footprint and will fit comfortably on any desk (especially when folded closed). It is the perfect solution for organizations that need to quickly convert paper documents into searchable PDF files to be shared, organized and protected. For more information contact Laserscan today! Scans up to 3,000 pages per day!